This route is a good combination of Japanese old and new. 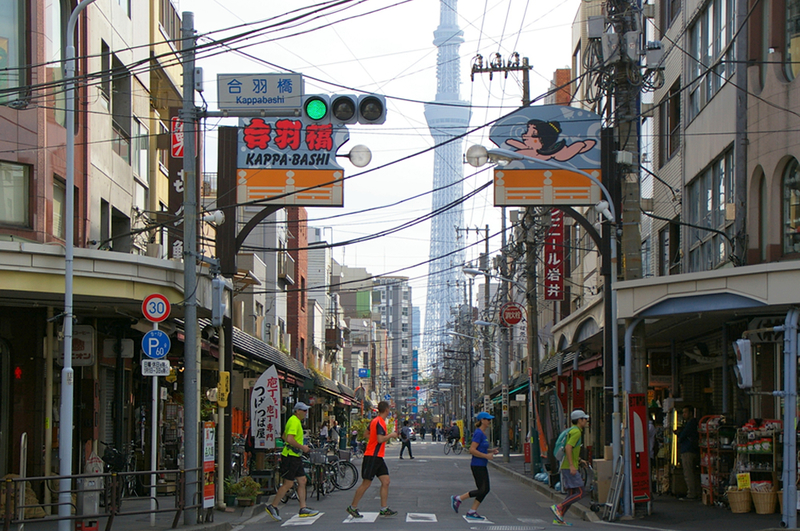 Running along Sumida River and visiting unique spots will bring you a memorable day with Tokyo’s culture and treasures! If you want to cancel the tour, please let us know in advance. There are some guests who are on the waiting list. Thank you for your co-operation! ・Routes are changeable depending on participants, climate, seasonal events etc. Send a postcard to your loved one from Tokyo!